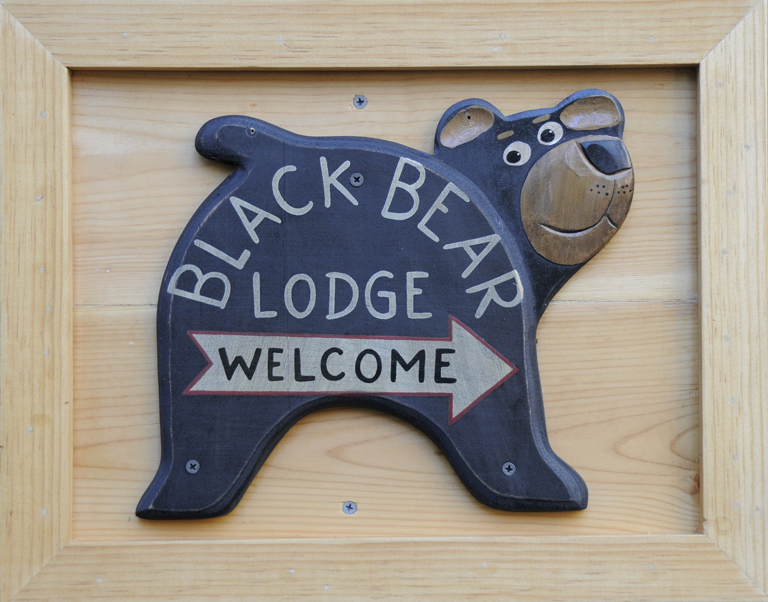 snowboard « Welcome to Tahoe's Black Bear Lodge! Winter sports, come and get ’em. There’s a good snow base and more is on the way. 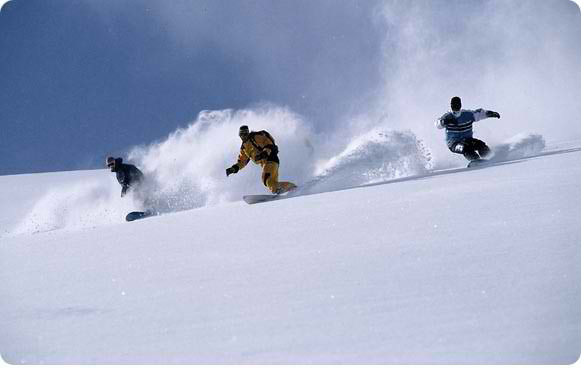 Snowboard, ski, sled, skate, snowball . . . it’s all happening now. Black Bear Lodge Tahoe is ready. Our sunny deck invites you to barbecue, soak up the rays, relax on the quiet snowy meadow. Your getaway vacation to the Sierra can’t get much better. Reserve before it’s too late (snow melted). Happy New Year!